There is something to appeal to everyone at The Retreat. 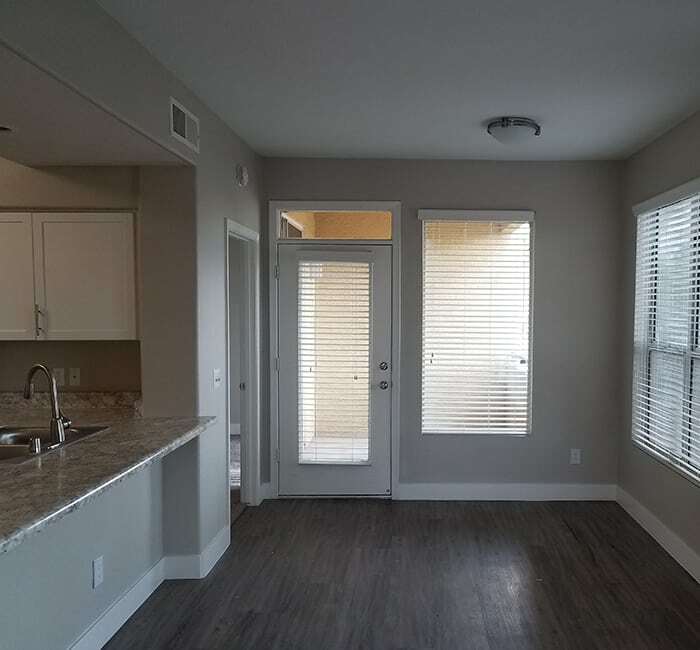 These beautifully designed apartment homes are part of a lovely gated apartment community situated within a gorgeous landscape with meandering walking paths and stylish amenities. 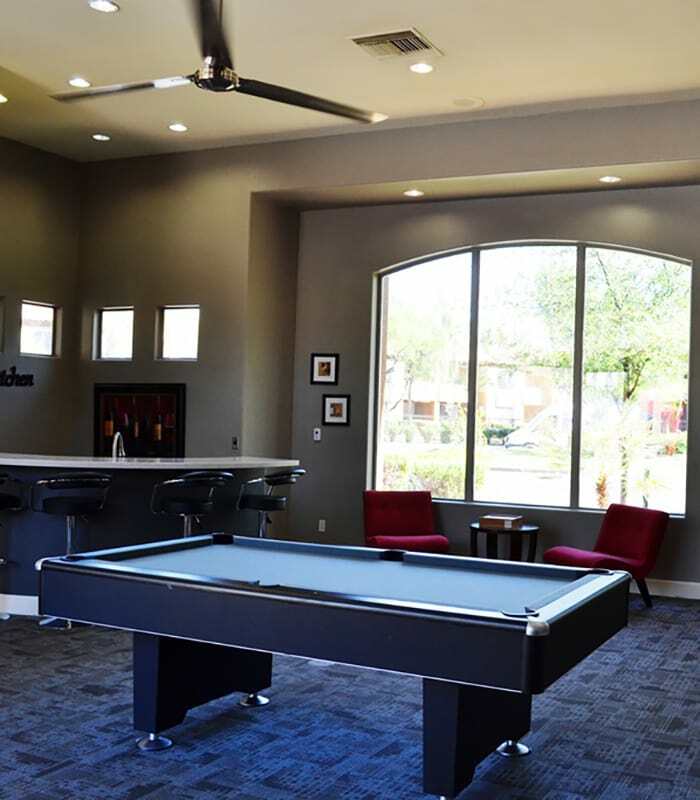 Whether you are getting a few things done in the business center, enjoying an afternoon by our three pools, or reveling in a quiet night in – your Retreat in Deer Valley, Phoenix, has the features and amenities to make you feel at home. Get to work quickly at Discover or Cox Communications with I-17 and the 101 close by. 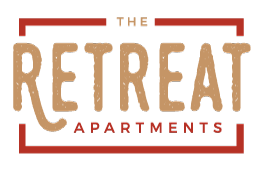 All the essentials are close to home, from banking, to the resources at HonorHealth, to grocery staples at Fry’s and Sprouts Farmers Market, to a tasty Americano at Elevate Coffee Co.
Take full advantage of the spectacular amenities at The Retreat in northwest Phoenix. Keep fit, keep cool, and keep to your schedule with a host of community benefits at your fingertips. Our on-site management and maintenance teams will make sure everything runs as it should. Live here and live well every day. 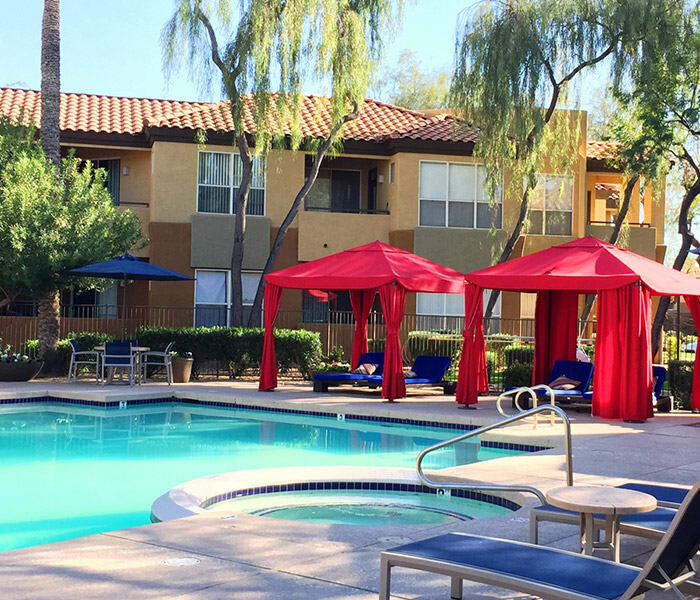 Reach out to arrange your tour today with the friendly management team at The Retreat Apartments in Phoenix.